We inform our clients and partners, such as from 1 May 2013, our company Agrofarma has made the following changes. 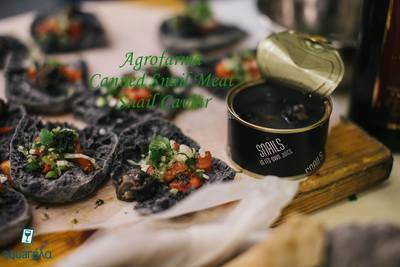 2 We have made new investments to produce snails preserved in brine. 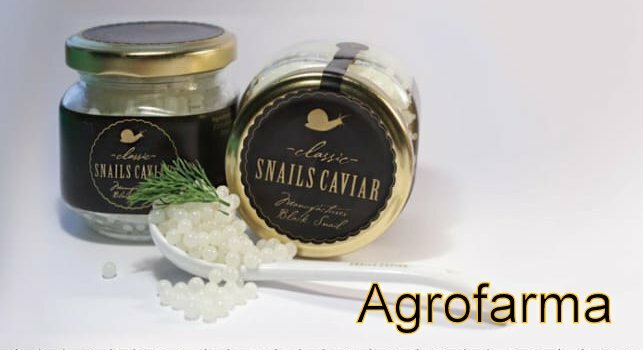 3 We have created and cooperated with new farm in Greece (Crete, Peloponnese etc), and we can now supply snails in excellent quality at competitive prices. 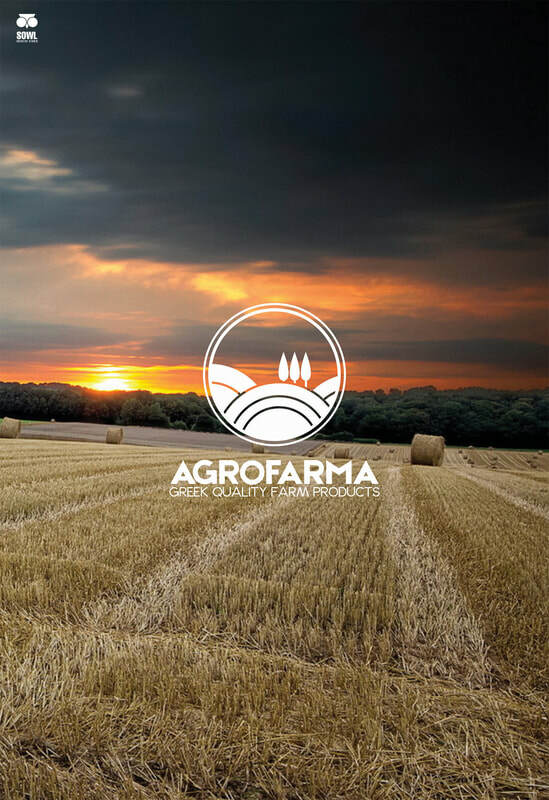 In addition to the above, the Company may conduct any additional testing requested by the buyer before the delivery of the product. 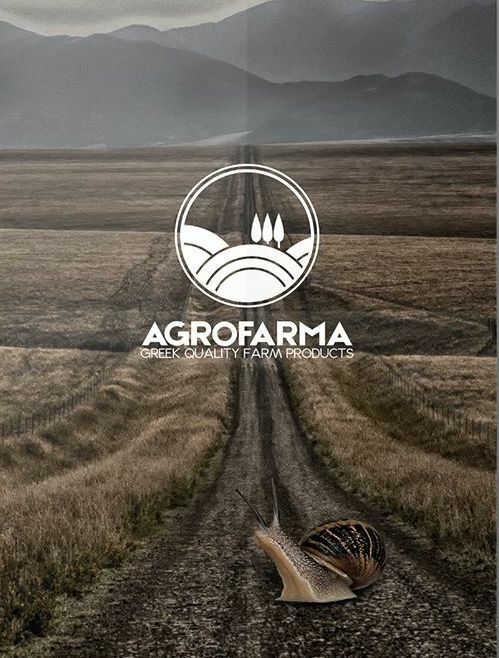 Agrofarma is a model snail -breeding farm. 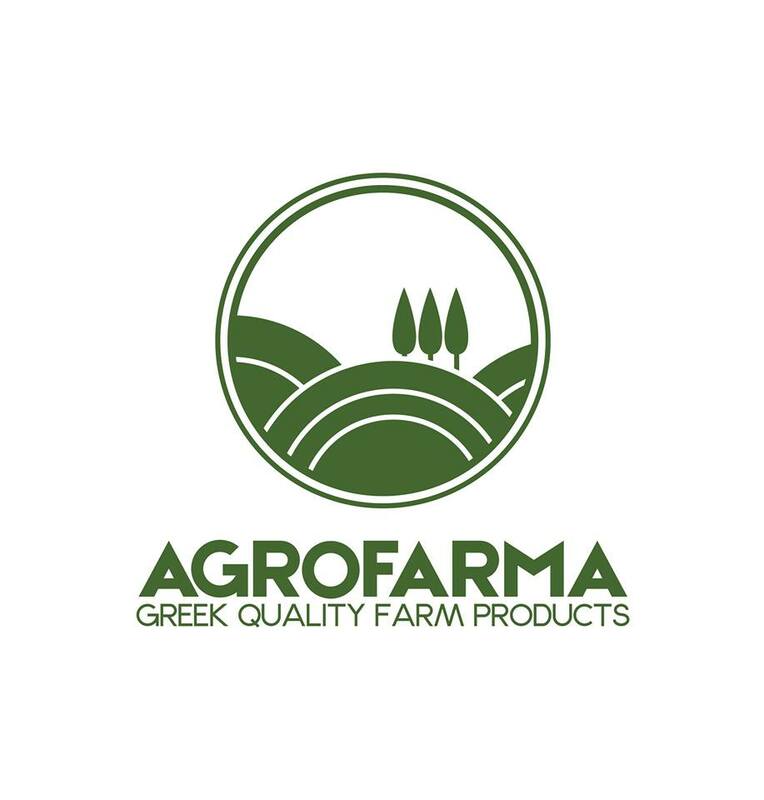 It was founded in January 2001 at Larissa ( Central Greece). 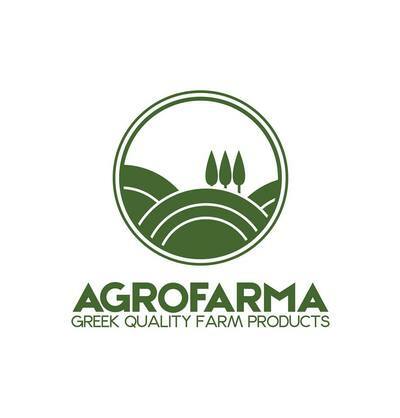 Agrofarma is the oldest snail- breeding farm in Greece. 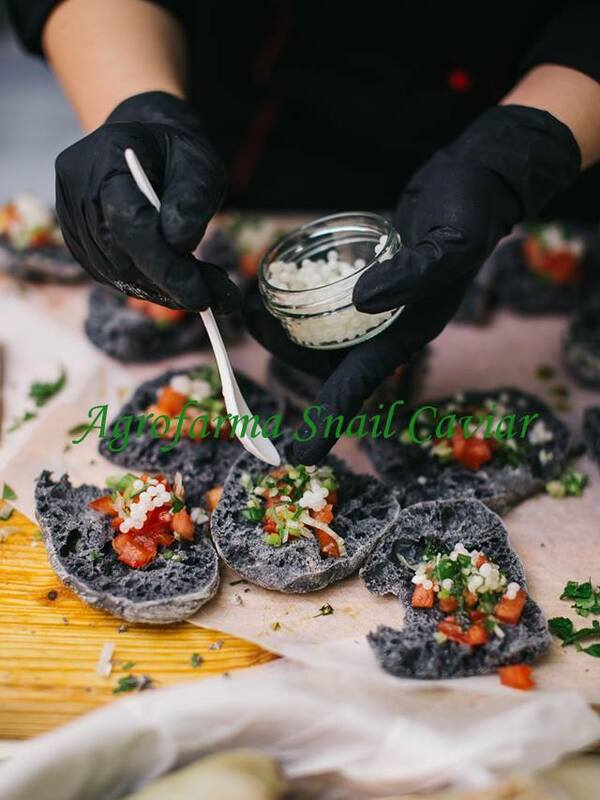 We can produce about 20 tones of snails per year. 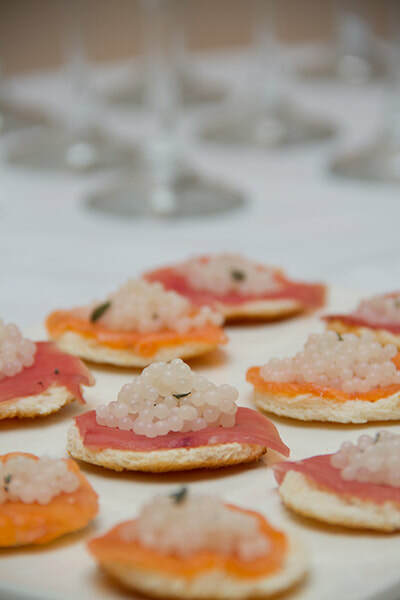 It also collaborates with many new colleagues, thus the annual production exceeds 100 tons. We sell fresh snails during all year in Greece and Europe, as well as worldwide. 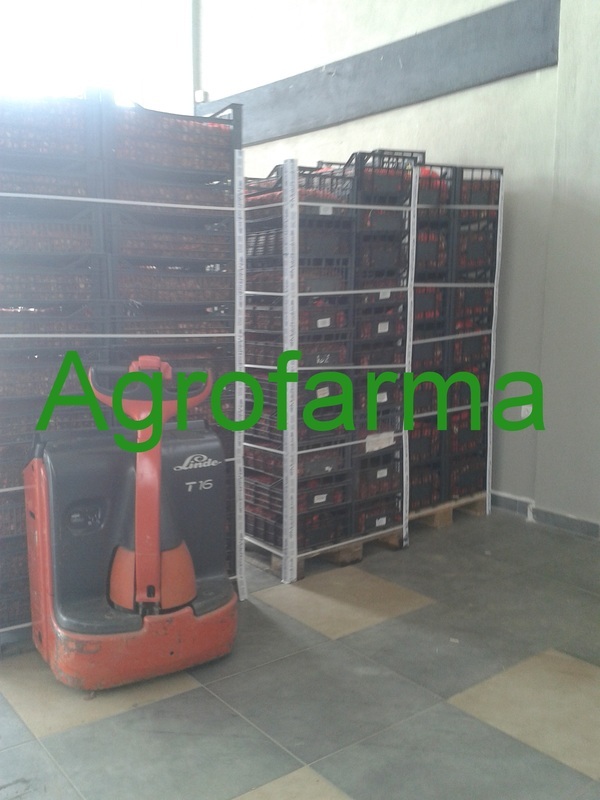 We can sell more than 100 tons of snails, every year, all year, in excellent quality and very good hibernation. Also we sell frozen snails. 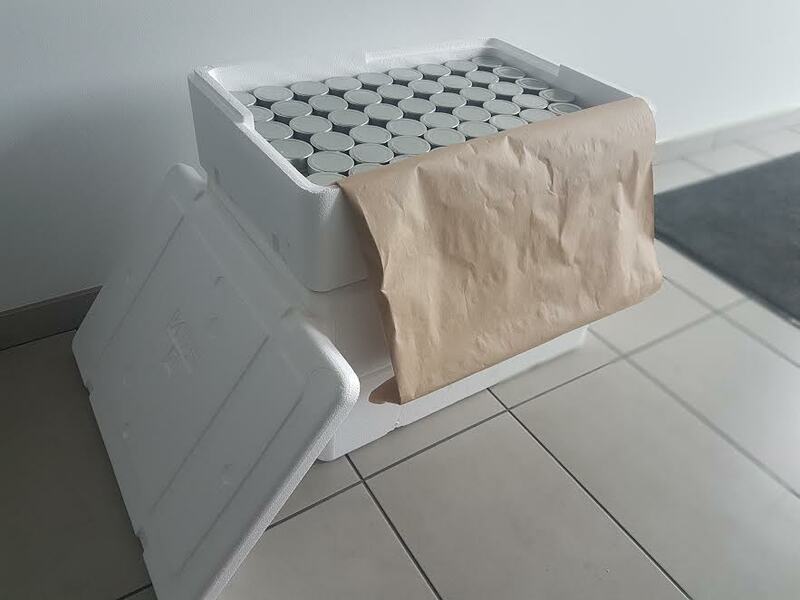 Nous pouvons vendre à plus de 100 tonnes d'escargots chaque année, toute l'année, avec une excellente qualité et une très bonne mise en veille prolongée. 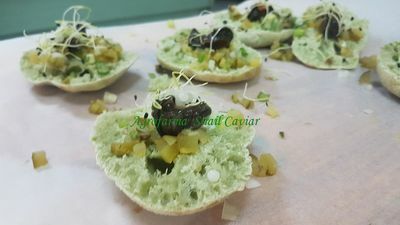 Aussi nous vendons des escargots surgelés. Siamo in grado di vendere a più di 100 tonnellate di lumache ogni anno, tutto l'anno, di eccellente qualità e di ibernazione molto buona. Inoltre vendiamo lumache congelate. Podemos vender a más de 100 toneladas de caracoles de cada año, todo el año, con una calidad excelente y muy buena hibernación. También vendemos caracoles congelados. Η Agrofarma σας καλωσορίζει στο δικτυακό της τόπο. καθώς και ενημέρωση για γενικά αγροτικά θέματα. Το σύνολο του περιεχομένου και των υπηρεσιών του διαδικτυακού τόπου τoυ www.agrofarma.weebly.com διατίθεται στους επισκέπτες αυστηρά για προσωπική χρήση. ΑΠΑΓΟΡΕΥΕΤΑΙ η αναδημοσίευση, η αναπαραγωγή, ολική, μερική ή περιληπτική ή κατά παράφραση ή διασκευή απόδοση του περιεχομένου του παρόντος web site με οποιονδήποτε τρόπο, ηλεκτρονικό, μηχανικό, φωτοτυπικό, ηχογράφησης ή άλλο, χωρίς προηγούμενη γραπτή άδεια του εκδότη. Νόμος 2121/1993, σχετική Οδηγία Ε.Ε. 29/2001/EC και κανόνες Διεθνούς Δικαίου. 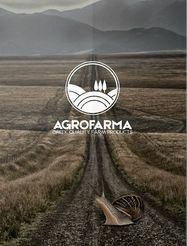 Agrofarma, ΠΡΟΤΥΠΗ ΜΟΝΑΔΑ ΕΚΤΡΟΦΗΣ ΣΑΛΙΓΚΑΡΙΩΝ HELIX ASPERSA.